Switching to a plant-based diet is a lifestyle change that requires a lot of meal prep and planning. In a world of convenient, pre-packaged food, stocking your pantry with healthy, plant-based products isn’t easy. It takes time to figure out the right pantry staples, and it takes even more time to figure out how to use those items when preparing snacks and meals. 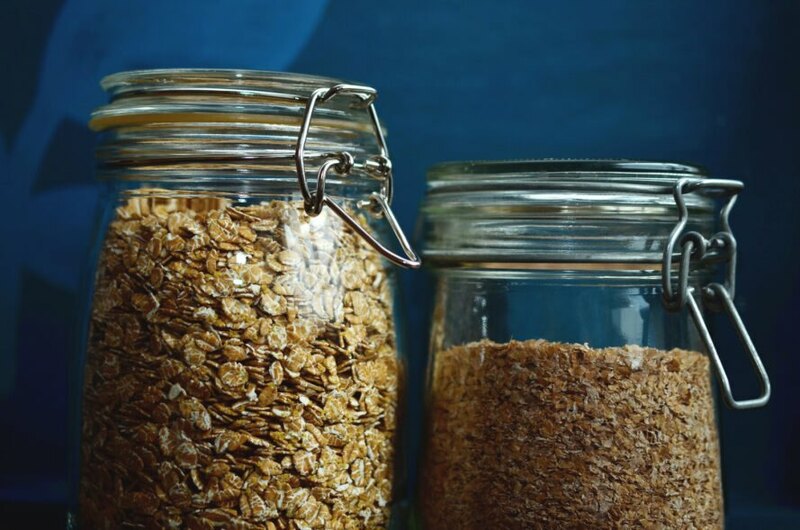 If you are new to the vegan lifestyle and are looking for some help with setting up your kitchen, here are some pantry staples that everyone needs for a plant-based diet. When you are eating a plant-based diet, you will need to find ways to get your protein. A great way to do that is from legumes. They also contain fiber, essential fatty acids and complex carbohydrates. You will find recipes from all over the world in every style of cuisine that feature beans. Not only are they incredibly filling, but they are also good for your digestive health. You can buy beans in bulk, or you can opt for canned and dry versions. The most versatile whole grains on this list are brown rice, oats and quinoa, because you can use them in a ton of different recipes. Also, don’t skip the freezer section, because you can find microwavable and steamable whole grain products that you can prepare in just minutes if you don’t have time to cook from scratch. Seeds are great for sprinkling on salads, soups and sandwiches. Ground seeds are also a great addition to dough when you are baking or when you are making smoothies. Flax and chia seeds are full of omega-3 fatty acids, fiber and antioxidants, and hemp seeds are an excellent source of protein, fiber and multiple vitamins and minerals. 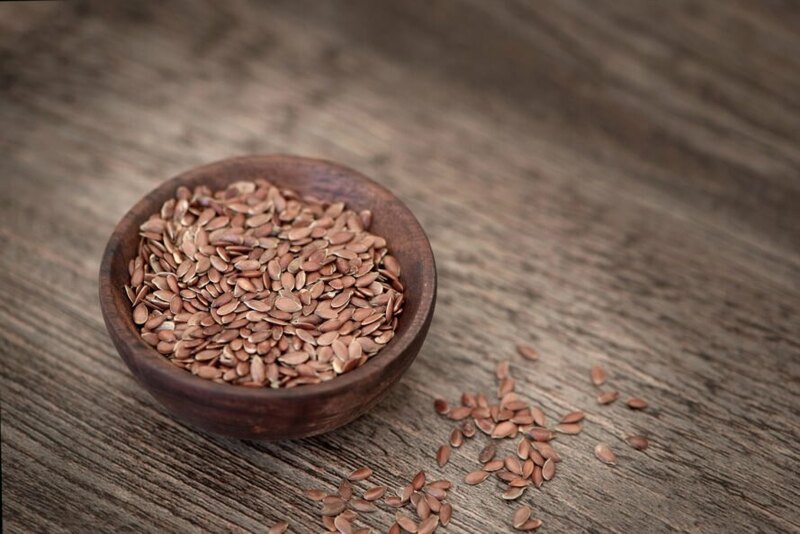 The health benefits of seeds are endless, and you should always have a few kinds in your pantry. Related: Is the flexitarian diet right for you? When you are eating a plant-based diet, nuts will be your go-to snack option. 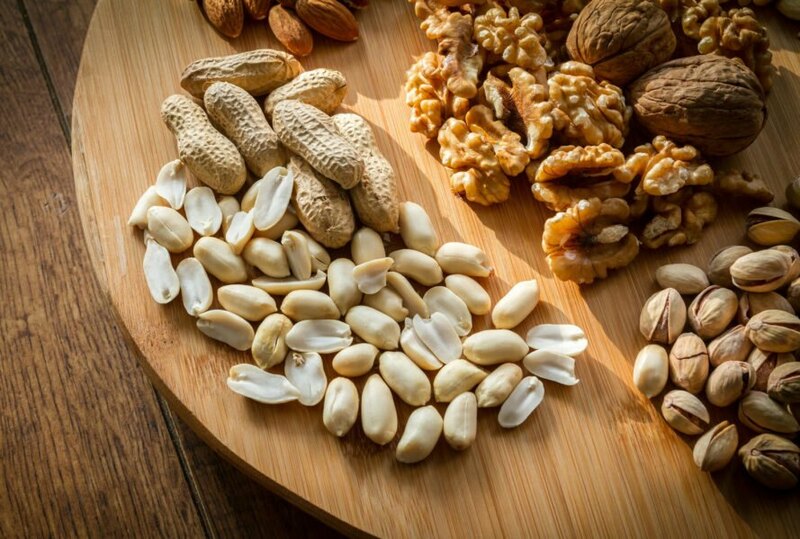 They are loaded with healthy fats, protein and fiber; just make sure to pick nuts that are minimally processed and have zero added salt. Not only can you eat these raw for a snack, but you can also chop them up and add them to salads, cereals, batters and dough. If you want to get really creative, trying making your own nut butter. To make sure you absorb all of the vitamins and minerals in your plant-based foods, some believe that you need to include healthy fats. However, there is some debate about including oils and fats in a plant-based diet, and many recipes will not call for them. You can opt for fats from avocados, nuts, seeds and bananas if you want to keep your plant-based diet oil-free. Load up on the seasonings and condiments, so your plant-based meals have plenty of flavor. This is an important section in the pantry, so you want to make sure your spice rack is fully loaded and your condiment shelf is stocked. The one thing that you want to look for when buying seasonings and condiments is salt content. You want to choose the no-salt-added or low-sodium versions. You can also grow fresh herbs at home, or visit your local health food store to get the ground and whole-seed versions of things like cumin, celery and fennel seeds. 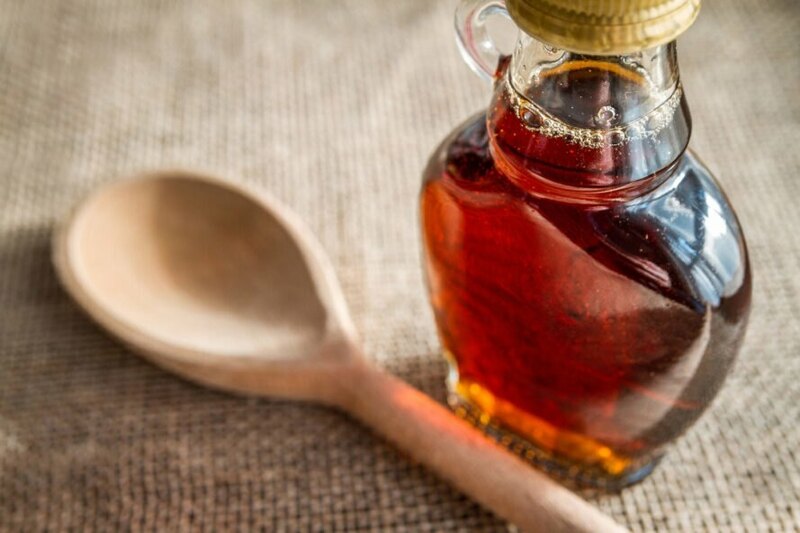 Other items that you may want to have on hand include milk alternatives, like soy or almond milk, and sweeteners, like maple syrup or molasses. Nutritional yeast, cocoa powder, baking powder, vanilla extract, tomato paste and diced tomatoes are also found in many plant-based recipes, so you can’t go wrong when you have those items in your pantry. Or go wild and crazy and have some SALTED NUTS, woo-hoooo! 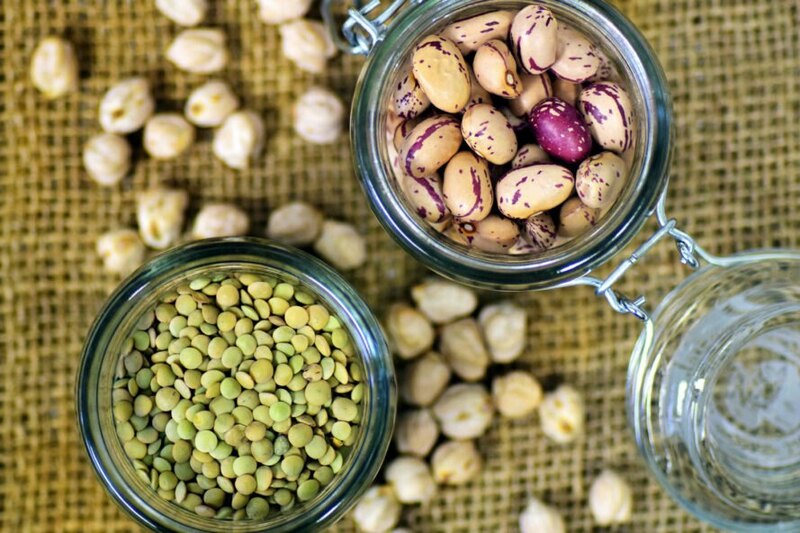 Maintaining a plant-based diet is easy if you keep the pantry stocked with these essentials. Legumes are an important source of protein. Keep whole grains like pasta, flour and oats on hand. Seeds provide many nutritional benefits. Nuts are a great snack full of protein and healthy fat. 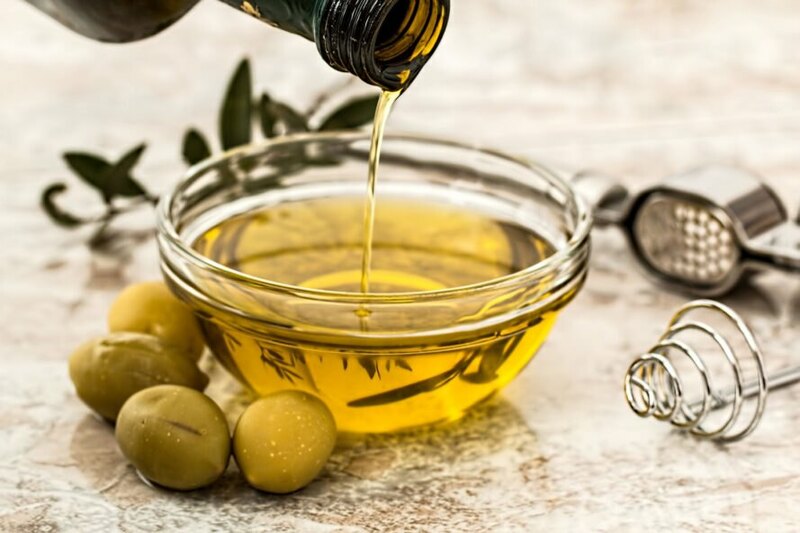 Healthy oils and fats can be a great addition to a plant-based recipe. 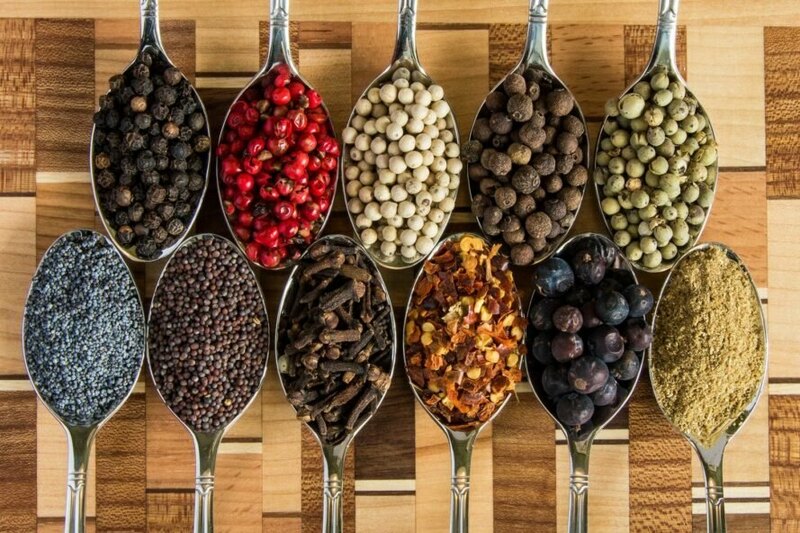 Spices and condiments will keep food from getting boring. Don't forget extras like tomato paste, maple syrup and baking powder. What do you keep in the pantry for a plant-based diet?